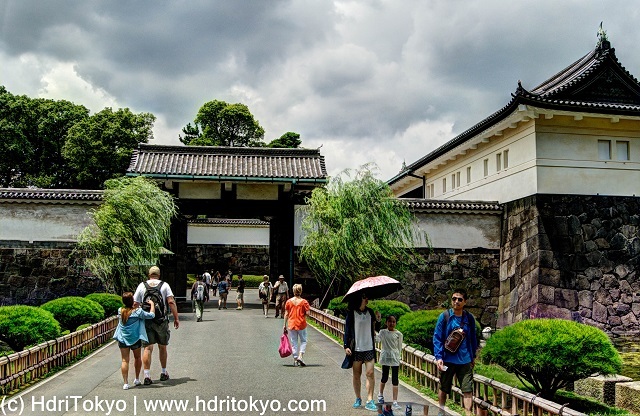 'Otemon(大手門)' is a generic name for the main gate of a Japanese castle. 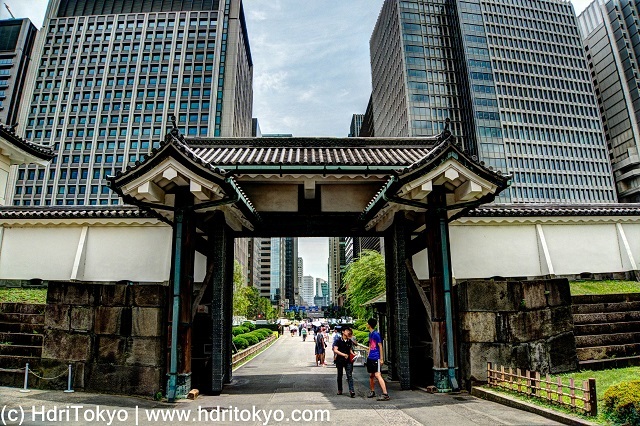 Now, this gate is the main entrance to the East Gardens of the Imperial palace. Shooting date : July 28, 2016.